10% in mature markets (such as Germany and the United States) and almost 250% in developing markets such as India. With e-commerce being the largest driver of growth in last-mile deliveries, it has shifted market share from the B2B to the B2C segment. The market share of internet shopping grows and substitutes traditional shopping. Javelin Group, 2011. Internet shopping is intertwined with express delivery to homes and therefore has an impact on urban freight transport: more at homes, less at shops. According to research conducted by Statista, 83% of respondents chose home delivery over 30% - to choose same-day and instant delivery over regular delivery. 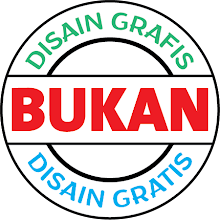 However, the remaining 70% of consumers still prefer the cheapest option of home delivery. Moreover, a significant percentage of consumers opting for late-night shopping opportunities. In Europe, cargo transport in cities is extremely inefficient. cargo cycles. In conclusion, cargo cycles are especially useful in European cities with their large historical centers consisting of narrow, winding streets. Population density also influences the usefulness of cargo cycles, which again plays into the hands of European cities. Meanwhile, the total erviceable/obtainable market size as per the 5-year market entry strategy is estimated at 5 million instant and same day deliveries, calculated as 25% from the addressable 20 million B2X last-mile deliveries per year, in both the Qatari and the European market (Dutch market) combined. The blockchain, there lies great potential in the blockchain economy. Enabling cheaper The relevance of blockchain for autonomous delivery comes in involving the community as part of the solution, part of a “blockchain for delivery economy”. physical flow of goods, provenance tracking of deliveries in last-mile logistics can enable logistics, adding value by boosting supply chain transparency and automating administrative operations. with the network and maintained via Geeba coins in their wallets. Payments for deliveries are made to the vehicle’s wallet directly. Community members can host the hubs in their accessible parking space or front yard, allowing shippers vehicles to make deliveries in the neighborhood near them. Services in the Geeba Ecosystem will be able to connect to the Geeba blockchain only through this Service & Component Layer. This is where Geeba data is used to create various services. Operated here using the SDKs provided in the Service & Component Layer. 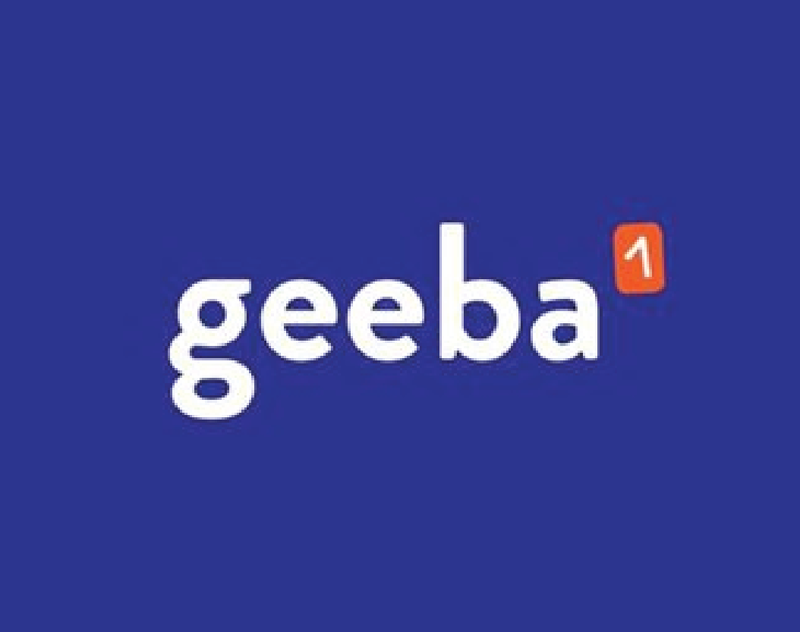 Geeba Ecosystem, incorporated as a BV company (“Geeba”), is the official entity that creates the Geeba tokens, platform and technology. Geeba tokens do not provide token holders with any ownership or other interest in Geeba.